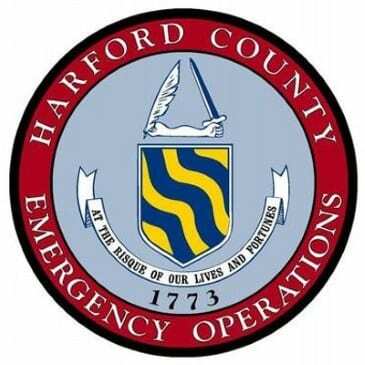 Those without power in portions of Harford County will now have a safe haven for the night. Due to Friday’s widespread power outages and the fact that temperatures are dropping, Harford County officials are opening a county shelter. Those in need of shelter should head to Fallston High School, located at 2301 Carrs Mill Road. The shelter will open at 9 p.m. on Friday, March 2nd.